Renowned architect Andrew Waugh vows to fight the UK ban on timber materials in buildings taller than 18 meters (or five storeys). The ban stems from the Grenfell Tower tragedy that killed 72, due in large part to the use of flammable foam board cladding. In Business news: West Fraser and Catalyst Paper announced temporary curtailments in BC; Northern Pulp’s closure is promoted by some; and Canfor insiders bet on better days ahead. In Forestry and Bioenergy news: Nova Scotia plans to respond to the Lahey report; BC’s forests are releasing more carbon; wood-eating crustaceans provide insights for biofuel, and European bioenergy production could triple by 2050. Finally, forest fires in California this year released carbon emissions equivalent to the amount produced to power the state’s electricity for one year. 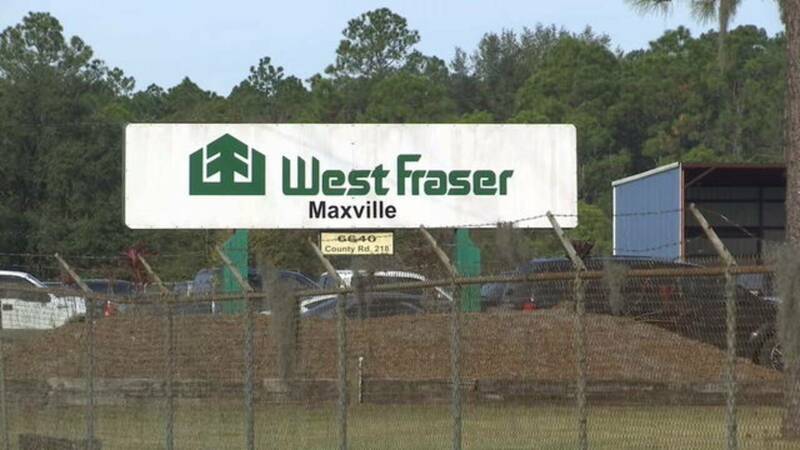 By West Fraser Timber Co. Ltd.
VANCOUVER – Today West Fraser announced it will implement temporary production curtailments over the holiday period at four of its British Columbia sawmills. The Company’s operations in Chasm, 100 Mile House, Williams Lake and Chetwynd are all affected by the decision. Ted Seraphim, CEO of West Fraser stated, “Challenging lumber markets and high log costs coupled with log supply constraints have necessitated this difficult decision.” The curtailments are expected to reduce SPF lumber production by approximately 25 million board feet in 2018. West Fraser is a diversified wood products company producing lumber, LVL, MDF, plywood, pulp, newsprint, wood chips and energy with facilities in western Canada and the southern United States. With Christmas just a few weeks away, some Catalyst Paper Corporation employees in Powell River have received bad news. Workers are being laid off because of a temporary curtailment of Paper Machine 11 at the mill. In a statement released on Friday, November 30, Catalyst chief executive officer Ned Dwyer said the company will curtail production on two paper machines at its mills in Powell River and Port Alberni for 10 days beginning Saturday, December 1. The company is working to balance labour and production time to mitigate layoffs of a combined 140 workers at both mills, according to the statement. Dwyer said the reason is due to a sudden weakness in Asian markets, where Catalyst had increased sales after United States Department of Commerce trade sanctions were imposed on the company and then lifted. 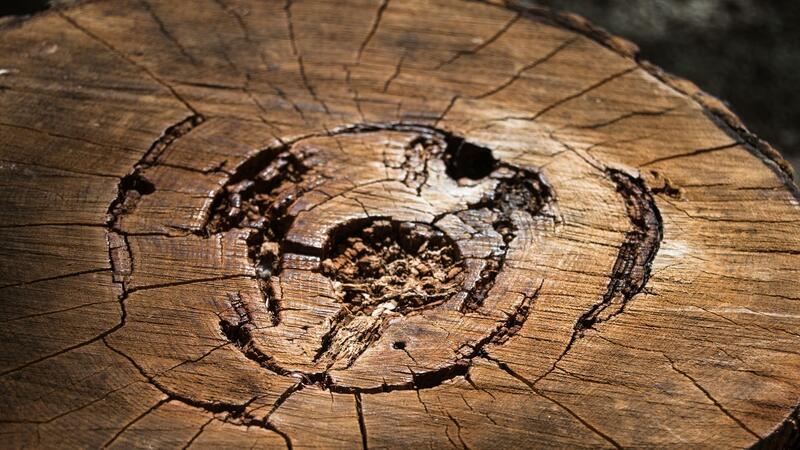 A long held hypothesis that bacteria, and not just fungi, are involved in the decomposition of lignin, a tough structural component of wood, has finally been confirmed. The work could help unlock the economic potential of lignin allowing these complex organic polymers to be turned into useful chemicals. The team from the University of British Colombia, Canada, used a novel blend of stable isotope probing and metagenomics. By labelling several synthetically produced woody biomass substrates, including lignin, with a carbon isotope the researchers discovered which soil microbes incorporated the label into their DNA by sequencing them. They were able to confirm their role in decomposition while simultaneously identifying bacteria and enzymes involved. This technique circumvents the need to culture bacteria, a long standing barrier to bacterial identification. PORT ANGELES — Lawmakers representing the North Olympic Peninsula have mixed feelings about a proposed state-wide ban on single-use plastic carryout bags. …The bill would prohibit the use of single-use plastic carryout bags and require a charge of 10 cents on all paper carryout bags. The bill will be introduced in the 2019 session that starts in January. Both Van De Wege and Chapman said that among the reasons they support a plastic bag ban is that it adds value to the timber industry. Van De Wege said that though paper bags are not manufactured on the North Olympic Peninsula, increasing the use of paper bags benefits the industry. The UK government has released details of its ban on combustible building materials in the wake of the Grenfell Tower tragedy, revealing that it will limit the use of cross-laminated timber in construction. The legislation, titled Final Impact Assessment: Ban on combustible materials in external wall systems, was published today by the Ministry of Housing, Communities and Local Government. 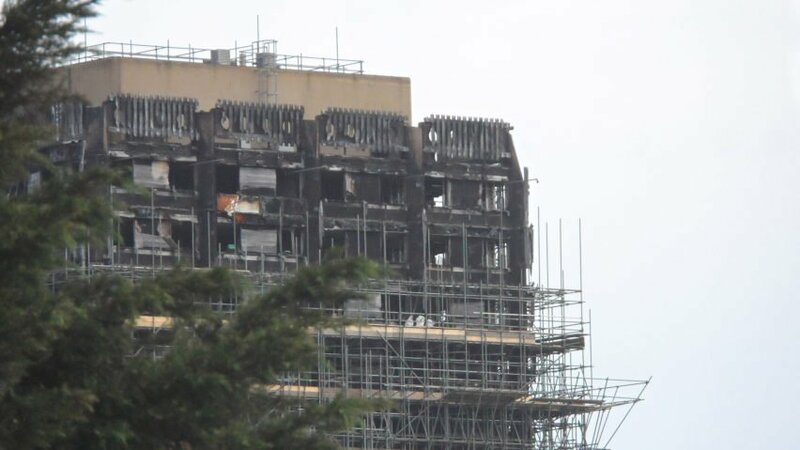 It confirms that no combustible materials will be permitted on the external walls of any new buildings taller than 18 metres. They will also be banned in renovations of existing buildings. As well as housing buildings, it will apply to student accommodation, registered care homes, hospitals and boarding school dormitories. …”The policy prohibits the use of timber materials in the external wall of buildings within the scope,” it states. OTTAWA – The future of Canada’s forest sector requires a diverse and inclusive workforce. The Canadian Institute of Forestry (CIF-IFC) is pleased to announce an initiative to create a National Action Plan to promote gender equity in the forest sector. The CIF-IFC applauds the Government of Canada’s commitment to this initiative. A formal announcement of federal funding for the project was made by Mr. Terry Duguid, Parliamentary Secretary to the Minister of Status of Women at the Museum of Nature in Ottawa. “When we invest in women, we strengthen the economy for everyone,” remarked Mr. Duguid. Data from Statistics Canada in 2017 reveals that women make up roughly 17% of the natural resources workforce. “…This initiative will support the recruitment, retention and advancement of women in Canada’s diverse and dynamic forest sector,” explains Dana Collins, CIF-IFC Executive Director. A judge had harsh words Friday for a world-renowned Alberta ski resort as she fined it $2.1 million for recklessly cutting down endangered trees five years ago. 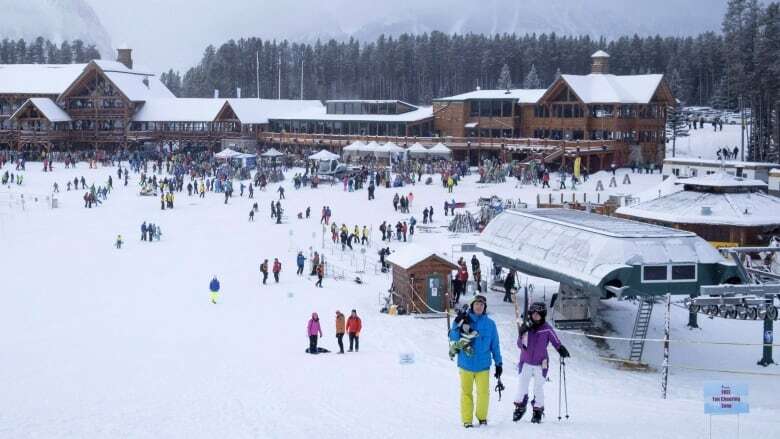 Lake Louise Ski Resort pleaded guilty last December to taking down a stand of trees, including 38 endangered whitebark pine, along a ski run in 2013. “There is a cumulative impact on the whitebark pine with potential risk of undermining the survival of the species in the decades to come,” said Judge Heather Lamoureux. Lamoureux noted the trees were cut in a national park, the resort failed to ensure its employees knew the whitebark pine was endangered and the trees that were destroyed were all healthy. The The Ministry of Forests… has changed its mind. Last month a spokesperson told the Star that the Regional District of Central Kootenay had never requested an independent assessment of terrain stability in the Laird Creek drainage. When the Star responded by sending the spokesperson a letter written in May… requesting just such an assessment, the spokesperson replied, “My apologies for the confusion. A regional geomorphologist with the ministry will peer review Cooper Creek Cedar’s terrain stability report during the cutting permit review process.” …Since then, the process known as the professional reliance model has come into effect and expert studies are commissioned by the timber company, in this case Cooper Creek Cedar, not the ministry. HALIFAX — Nova Scotians will learn more today about the future of clear-cutting and other forestry practices in the province. 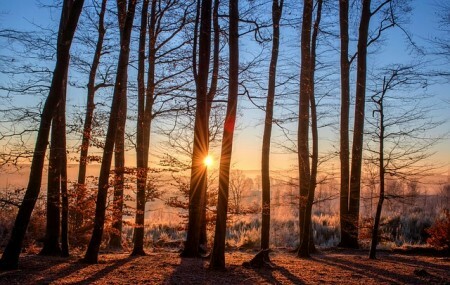 The government will release its response to an independent report last August that called for fundamental changes in how trees are harvested, including a reduction in the controversial practice of clearcutting. …Following a cabinet meeting on Thursday, Lands and Forestry Minister Iain Rankin suggested the government will move to reduce clearcutting. “We look forward to making some changes that may impact the volume of clearcutting in the province, but it will continue to be part of the industry,” said Rankin. He also defended the length of time it took to muster a public response. Following litigation and wildfires in 2017, the U.S. Forest Service announced a new proposal Friday for logging and prescribed burning near Lincoln. The latest proposal for the Stonewall Vegetation project northwest of Lincoln calls for about 1,400 acres of logging, thinning and prescribed burns. The project’s goals include reducing fuels while providing logs for commercial harvest. Implementing the project, officials said, would require one mile of temporary road construction and maintenance on 27 miles of roads. The project would also require an exemption from hiding cover standards for elk habitat. 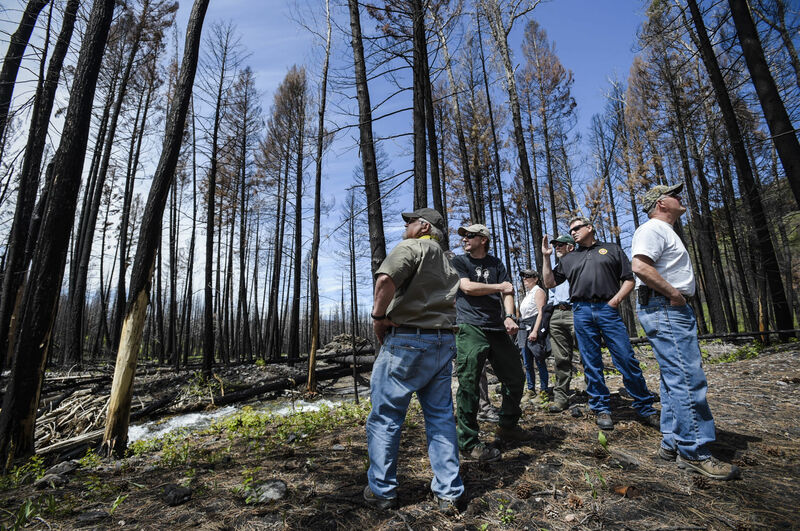 Before the 2017 Park Creek fire, Stonewall had proposed up to 8,500 acres of logging, thinning and burning. The Great Fire of 1910… burned 3 million acres across Washington, Idaho and Montana and killed 86 people. It also helped remake U.S. Forest Service policy. The agency ordered that all forest fires be extinguished as soon as possible, minimizing flames that for centuries had renewed the forests. 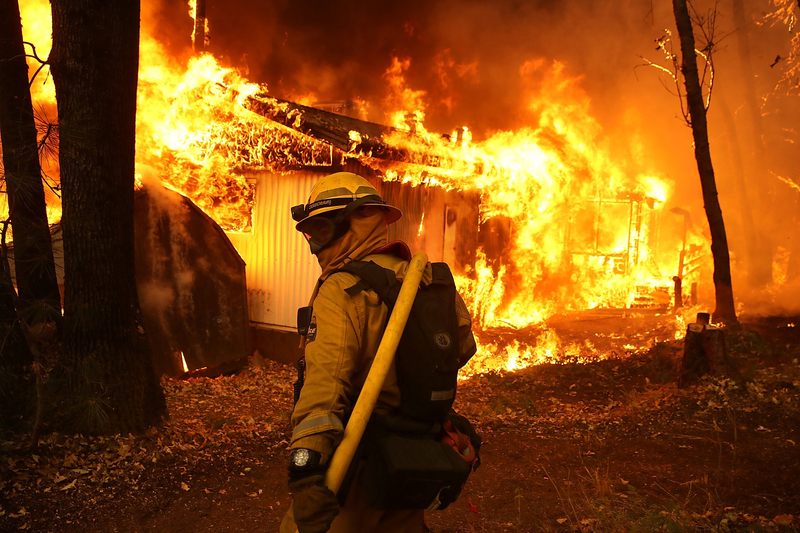 …The question of who is to blame has been a touchy one, particularly since President Donald Trump heaped blame for the fires on “mismanagement” by California officials. …The irony is that 57 percent of California’s 33 million acres of forest are controlled by the federal government. …Almost everyone agrees that more needs to be done… But disagreements abound about what’s most important: Focus intently on “prescribed burns” as the truest path to regaining an ecologically pure past? …Slam the door on new development on the suburban/wildland boundary, where fires do the most damage? The U.S. Ninth Circuit Court of Appeals has ruled in a decade-old lawsuit against four timber sales planned on the Tongass National Forest. The federal appeals court sided with environmentalists who claimed the logging plans underestimated impacts on deer habitat. The sales were approved by the Forest Service back in 2006 and 2007. 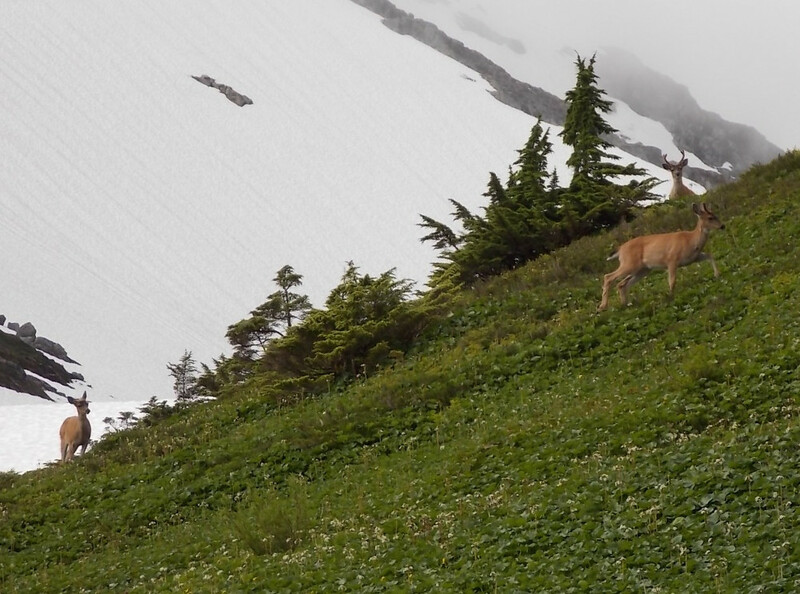 Greenpeace and Cascadia Wildlands filed suit in 2008 alleging the Forest Service’s methods for calculating deer habitat was flawed. 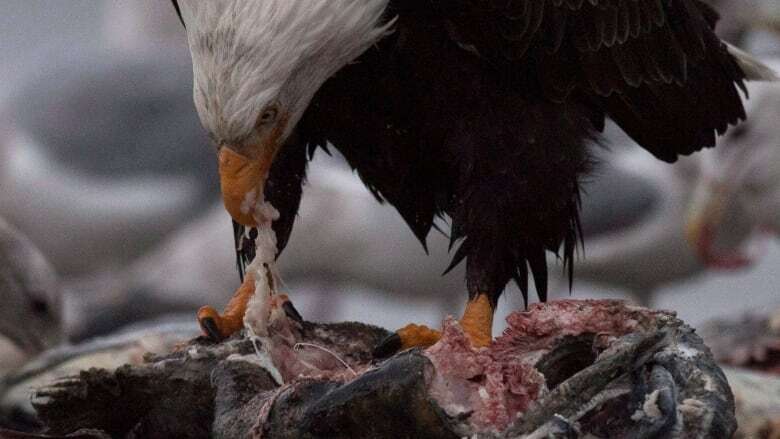 “We’re thrilled by the ruling,” said Larry Edwards, a Greenpeace representative in Sitka. “We were very confident in this case all along.” The lawsuit challenged how the Forest Service projects logging’s impact on deer habitat. The animals are the primary prey of wolves and important for hunters in the region. With tweets and taunts and political posturing, President Trump and Interior Secretary Ryan Zinke have made one thing clear: They apparently have no genuine interest in reducing the loss of life and property from wildfires. Instead, they’re misleading the public about the causes of California’s fires and potential solutions. And they’re using these tragedies to force through provisions for large-scale logging. It’s nothing more than a gift to the timber industry. When it comes to wildland fires, the public simply can’t rely on Trump or Zinke to act in their best interests. …“Radical environmental groups” aren’t the problem. …Human activity due to sprawl development in fire-prone areas has been shown to cause more fires and likely ignited both. Lawsuits aren’t preventing federal and local governments from keeping communities safe. 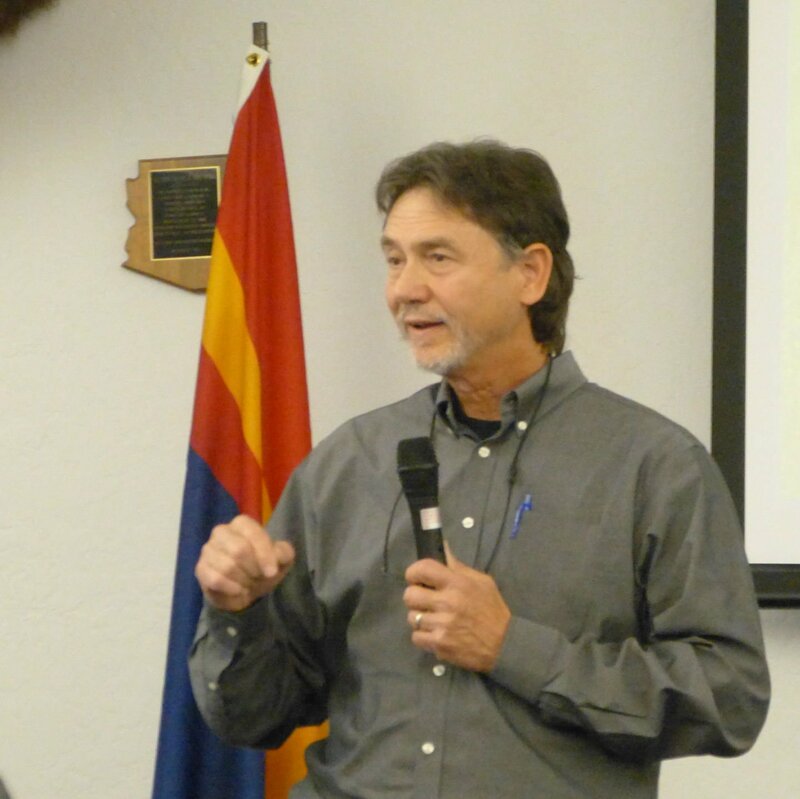 PINETOP — “I try to be a straight shooter.” That’s what Apache-Sitgreaves National Forests Supervisors Steve Best told those in attendance at Wednesday’s meeting of the 4FRI Stakeholder’s Group, held in Pinetop. Best was responding to recent criticism of the logging of trees that were 200 to 300 years old in Apache County near Alpine. According to a recent article in the Arizona Daily Sun, over 1,300 large old trees were cut as part of the project, reportedly to prevent the spread of a parasite, dwarf mistletoe. The project carries the ironic name of the Little Timber Sale. It’s part of the West Escudilla Project. The thinning project is organized under the umbrella of 4FRI — the long-term, wide-scale effort initiated by the Forest Service to thin forests on the Tonto, Coconino, Kaibab and Apache-Sitgreaves national forests. 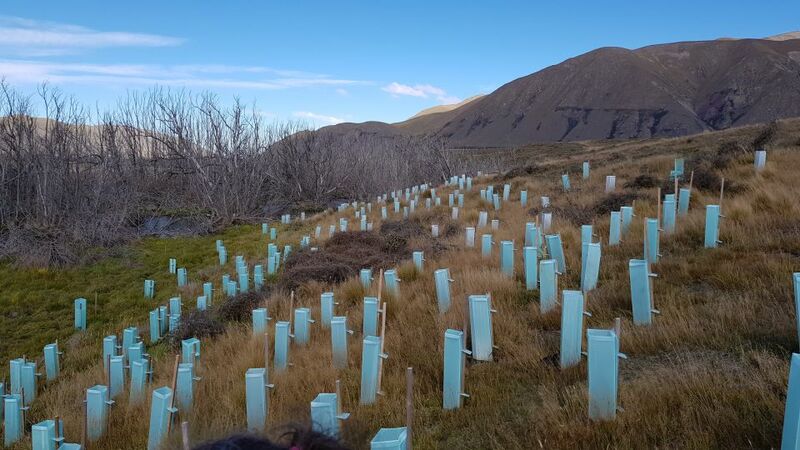 The New Zealand government is offering $238 million in grants to encourage new tree planting, especially of natives, as it tries to get one billion new trees in the ground by 2028. Cabinet ministers Shane Jones and Damien O’Connor today announced the opening of two grants, funded through the Provincial Growth Fund and allocated by the Ministry for Primary Industries’ forest unit. The first scheme will offer direct grants to landowners to help cover the cost of planting and establishing trees and indigenous regeneration, with $118 million available over three years. Indigenous trees will get preferential treatment, with the scheme supporting the planting of 60 million trees in that time, of which two-thirds are hoped to be native. A second scheme will offer $120 million to co-fund projects that reduce barriers to planting. In the UK it is illegal to deliberately kill or injure red squirrels, disturb them while they are using a nest, or destroy their nests. 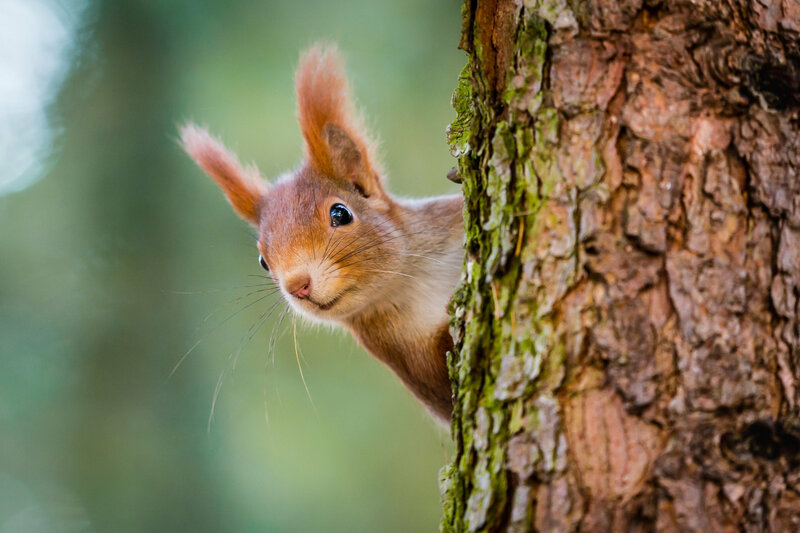 Yet, although the 1981 Wildlife and Countryside Act provides these protections, there is a legal anomaly in England and Wales – one that can potentially undermine the conservation of the red squirrel, along with every other rare and endangered forest plant or animal species. Although rare woodland species are protected, the habitat they dwell in is generally not. 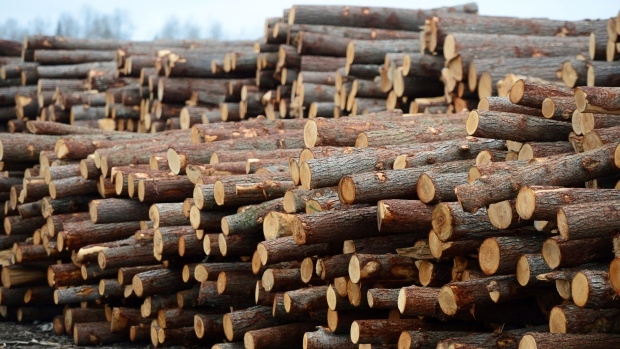 Timber harvesting requires a licence – although there are some very limited exceptions where this permission is not needed, for example due to public safety, or where small volumes of wood are being cut. But under the 1967 Forestry Act, applications in England and Wales cannot be refused for “the purpose of conserving or enhancing” flora or fauna (though they can be refused for this purpose in Scotland). Column: future jobs from biomass, where is the plan? I was encourage by a recent Black Press article about Williams Lake’s Mayor Cobb supporting the use of slash piles instead of rail ties, but was concerned about Mr. Shannon’s remarks that he hoped the mayor is successful in pushing for a secured affordable biomass for Atlantic Power. …So whose job is it to find this affordable biomass? In my opinion, finding affordable biomass for one industry is too narrow a focus. With the impending shortfall of logs for lumber, there is going to be a shortfall of fibre for the pellet plants, pulp plants, OSB, medium density fibre plants, power plants and a host of other smaller value-added businesses. This is not just a Cariboo-Chilcotin problem, but a provincial and national problem. Few people are aware that British Columbia’s beaten-up forests are now releasing more planet warming carbon dioxide than all other provincial sectors combined, or that these forest emissions are not counted as part of the total in provincial greenhouse gas inventories. These massive and growing forest emissions are a result of destructive logging, beetle outbreaks and wildfires. B.C.’s forests stopped absorbing more carbon than they release in the early 2000s and uncounted forest emissions are now often greater than those that are counted. The situation has gotten much worse in the last two years. Both the 2017 and 2018 wildfires burned more than 1.2 million hectares of the province, eight times more than the 10-year-average. B.C.’s 2017 fires caused an estimated 190 million tonnes of CO2 emissions. 2018 will be similar. Forest fires in California this year released carbon emissions equivalent to the amount produced to power the state’s electricity for one year, according to a new analysis from the U.S. Geological Survey. The wildfires, including last month’s record-breaking fires in Northern and Southern California, released 68 million tons of carbon dioxide as they incinerated huge swaths of land and destroyed thousands of homes this year. That is roughly the same amount of carbon emissions typically produced to power the entire state for a year, according to a statement from the Interior Department on Friday. “We know that wildfires can be deadly and cost billions of dollars, but this analysis from the U.S. Geological Survey also shows just how bad catastrophic fires are for the environment and for the public’s health,” Interior Secretary Ryan Zinkesaid in the statement. Scientists at the University of York have studied the digestive system of a wood-eating crustacean to find out more about sustainably converting wood into biofuel renewable energy. The wood-eating crustaceans which have been studied for their insights into converting wood into biofuel renewable energy are called gribbles. …Professor Simon McQueen-Mason, from the Department of Biology at the University of York, who led the research team, said: “Gribble are the only animal known to have a sterile digestive system. …The research has revealed that treating wood with hemocyanins enables more than double the amount of sugar to be released. This is the same amount that can be released with expensive and energy consuming thermochemical pre-treatments currently used in the industry. Ahead of the COP24 United Nations Climate Change Conference in Katowice, Poland, new research on biomass potential claims it can be a ‘key solution’ in climate change mitigation. According to the recently published researched, the amount of domestically available biomass that is used for bioenergy in Europe can triplicate within sustainable and environmental limits whilst staying within ‘reasonable’ cost limits. The COP24 meetings are focusing on the urgency of fighting climate change. Research into how biomass has a prominent role to play towards a net-zero greenhouse gas emissions economy has recently been highlighted in the EU’s new long-term strategy for decarbonisation. …Three years ago, Russell Davies and his friend Shawn Sanders were working on Davies’ property when Davies fell to the ground from a cardiac arrest. “He just went over into a slump. I rolled him over onto his back and he was gone. Eyes wide open. Boom. Basically all white,” says Sanders. …According to the CPR Certification HQ website, the chances of a victim surviving decreases seven per cent every minute CPR is not administered. …The 911 operator gave Sanders the rhythm for CPR to follow. Incidentally, it’s the same beat for the song Stayin’ Alive by the Bee Gees. …“I hadn’t had a first aid course in 15 years. Thank god for 911,” says Sanders. …Amazingly, Davies made a full recovery. …The BC Ambulance Service in Revelstoke presented Sanders with the Vital Link Award, for citizens who are involved in saving a life through successful CPR efforts.